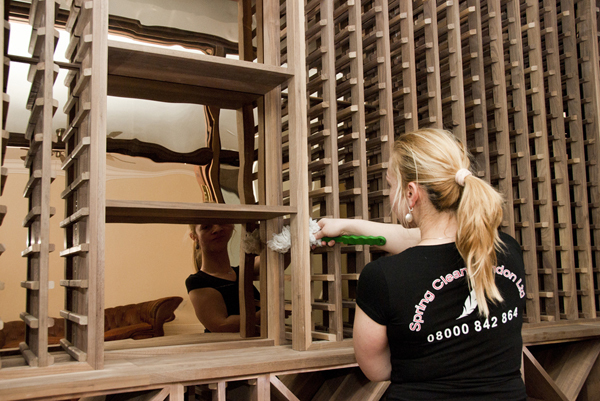 Spring Clean London Ltd is a professional cleaning company based in Battersea, London. 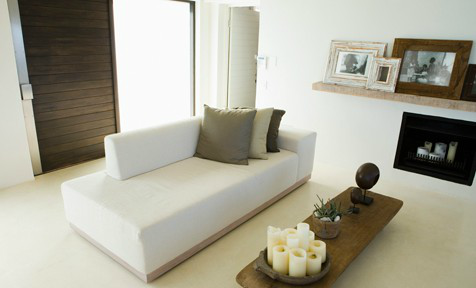 The agency specializes in residential and commercial cleaning. Our cleaners are available 7 days a week in all London areas within M25. 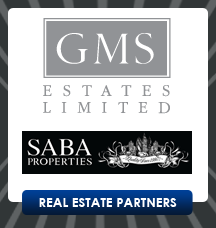 We work with home owners, tenants, estate agents, landlords, property managers and commercial enterprises. We possess more than 15 years of experience in the cleaning business and have gained spotless reputation. Our company is expanding rapidly and we are constantly improving the quality of our services. Spring Clean London Ltd uses only professional cleaning materials and equipment which are supplied directly by Europe’s top manufacturers of cleaning detergents. The cleaning products we use are ecologically friendly, non-allergenic and 100% biodegradable, which makes them absolutely safe for you and your family. The company’s most valuable assets are our experienced and highly motivated employees. Our teams of professional cleaners are well-trained, highly skilled and fully insured. If you would like to make an enquiry, book a service or get a free quote, call us on 08000 842 864. Ask our operators about our special offers. You can also contact us via e-mail to office@springcleanlondon.co.uk or by using our on-line form. The rates for our professional carpet cleaning, rug cleaning, upholstery cleaning and end of tenancy cleaning services are fixed. They are based on our experience and properties, items and areas with similar sizes. The duration of our end of tenancy cleaning process may vary, but the cleaners will not leave your property before they are completely done with the job. Extra charge applies in extreme situations. For more information, call us on 08000 842 864. 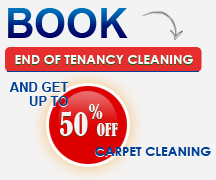 Our end of tenancy cleaning is a guaranteed service. If there is an issue regarding the standard of cleanliness, you must contact our office within 48 hours after the initial clean and we’ll rectify any problems as soon as possible and free of charge. Any damages, losses or breakages must be reported during inspection at the end of the cleaning. If you fail to do so straight after job completion, you will not be entitled to a compensation or repair. If you need to re-schedule or cancel an existing end of tenancy cleaning booking, you must inform us at least 48 hours prior to the clean. If you fail to do so within the acceptable time period, the company reserves the right to charge a cancellation fee of a minimum of 50 pounds or the full amount of the booking.